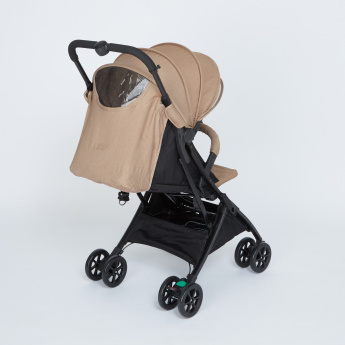 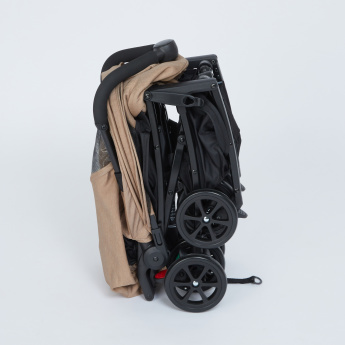 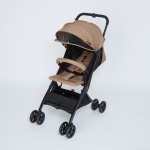 Comfortable and light in weight, this compact stroller comes with an ultra-high seat and broad vision. 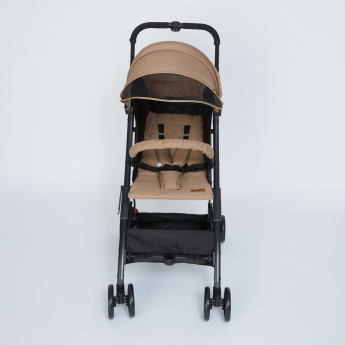 The multi-position adjustable recline of this stroller lets you adjust the position as per your baby's convenience. 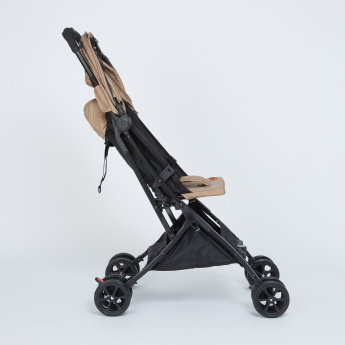 The wheels sport proper suspension to maintain the balance of the stroller while the rear wheels have linked brakes for extra safety.